Bring your chairs, blankets, and picnics to our final outdoor movie of the season. 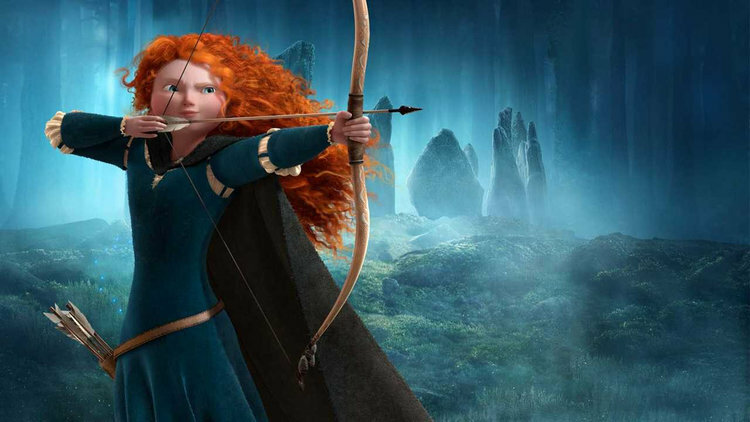 Brave is the story of Merida, the impetuous, but courageous, daughter of Scottish King Fergus and Queen Elinor. Now, Merida must discover the true meaning of courage and undo a beastly curse before it's too late. Julie Fowlis will introduce Disney Pixar’s Brave, which features her songs. A koala named Buster Moon has one final chance to restore his theater to its former glory by producing the world's greatest singing competition. Join us as we watch and discuss the Social justice implications of the film Love, Simon.. Scene It Big Screen 22nd Movie Night ft.